S5900 Series are new generation full-10Gb TOR switches oriented for high-performance computing, data center and high-end campuses. 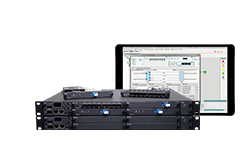 S5900 Series provides high-performance L2/L3/L4 wire speed switching capacity by integrating services such as IPv6, network security, flow analysis, virtualization. 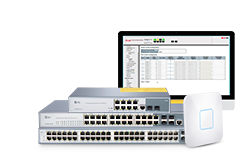 With high reliable techniques including continuous forwarding, graceful restarting and loop network protection, the work efficiency of S5900 Series and its maximum running time are guaranteed. 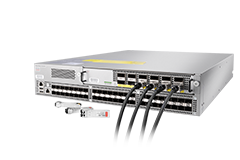 The S5900-24S4T2Q boosts network performance with Gigabit and 10 Gigabit speeds. 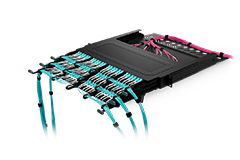 Copper and fiber connection options provide the flexibility to your network to handle current applications while also planning for future growth. 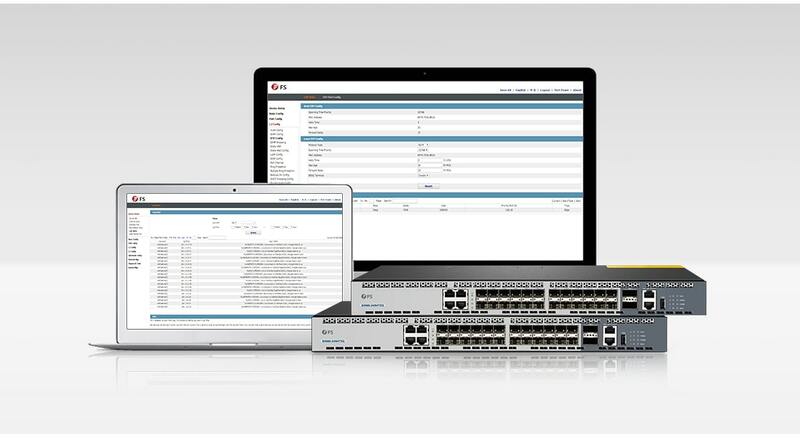 With 24 10G SFP+ ports, 4 gigabit RJ45 ports, and 2 40G QSFP+ ports for maximum connectivity, increasing network flexibility to incrementally meet growing bandwidth demands by aggregating current 10GbE switches with fiber links. 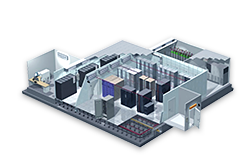 The S5900-24S4T2Q features dual power supplies and five fan trays to provide a redundant, high availability architecture. 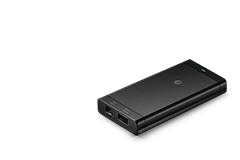 Both power and fan modules are hot-swappable, which minimizes the downtime of the switch. We were looking for a switch with 24xSFP+ ports to replace our Cisco SG550XG-8F8T which has only 16 ports mixed 10G-baseT and SFP+. 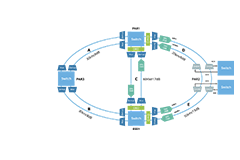 The three types of ports layout provide 1Gb, 10Gb, and 40Gb port speed so that we can have more options on how to build our network. Worth a try! As a regular customer, I can hardly fault FS for anything. High quality with good price is just like before. Besides, the great technical support and quick after-sales service are the plus points. Highly recommend! I bought these for a new data center. 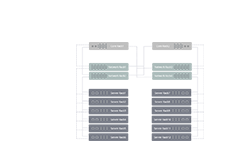 Our solution requires 10G stackable ToR switches, and the S5900 switches exactly meet our needs! I love the BVSS feature, it is a crucial feature for us to utilize on two pairs of S5900-24S4T2Q. And they are working nicely by now. I'm very happy with them. I bought these because they're amazingly cheap for 10G. I've had no issues using TrendNet or cisco SFP+ modules, and the throughput is fantastic. We bought two of these mainly for iSCSI and management traffic.To be honest, I was quite worried about compatibility before, the switches we are using in our data center are both Cisco and Dell. Now several weeks passed, everything goes well. One more, the cisco-like CLI let us get familiar with this switch quickly. I wanted to make the switch to a 10G network and a full FS.COM deployment top to botttom. I have a 48 port S3900 switch, 8 port POE switch, this 24 port 10G aggregation switch, and 5 APs.This switch is absolutely awesome. SFP+ and RJ45 connections make this super flexible. 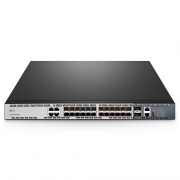 Before I bought this switch, I talked with the FS technical team, they gave me some suggestions and designed a complete network topology for me. Thanks to FS team!